The Programmatic Advertising landscape is vast and disperse. Knowledge is the key to success. At Targetoo we regard the actual training of our clients as a key factor for a successful partnership. We are happy to share our knowledge. Reach out. The programmatic (mobile) display advertising ecosystem is turbulent, complex and yet very interesting. We as a company are truly passionate about the available technology and the enormous amount of campaign options. 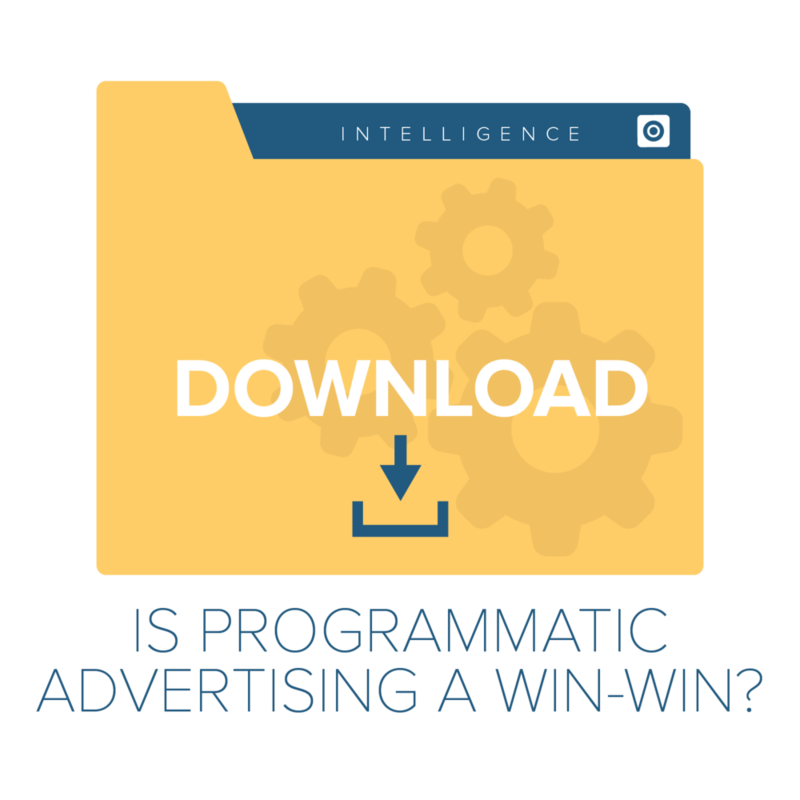 Partly because a mobile device is so personal and yet popular/in use everywhere on the planet, programmatic (mobile) advertising is considered the biggest marketing discipline present. In terms of adspend and volume. Yet, because the Mobile Real Time Bidding status quo is so complex, knowledge is everything. Mistakes are made easily. A lack of knowledge can lead to a bad (first) experience with mobile advertising. We, as a company, realized that training our clients is essential. The faster a client understands what is technically possible, what pitfalls are easy to avoid and what it takes to execute a successful mobile advertising campaign – the better off we all are. In short; we offer our knowledge and train clients - irregardless of a managed partnership, or a self-serve one.